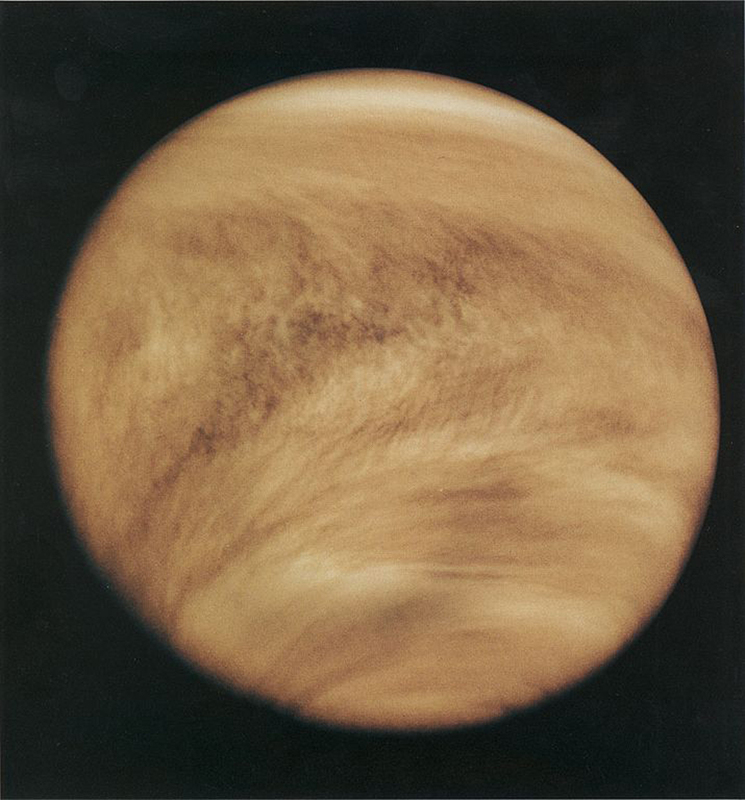 Even though Venus is Earth’s closest planetary neighbour, it is still one of the most mysterious. Numerous landers and orbiters have visited this extremely hostile world, but there are still many unanswered questions to be resolved. Now, NASA is proposing a new mission using a small CubeSat, called CubeSat UV Experiment (CUVE), to further study Venus’ atmosphere and hopefully solve at least one of the more perplexing mysteries. The mission concept has now received funding from the agency’s Planetary Science Deep Space SmallSat Studies (PSDS3). 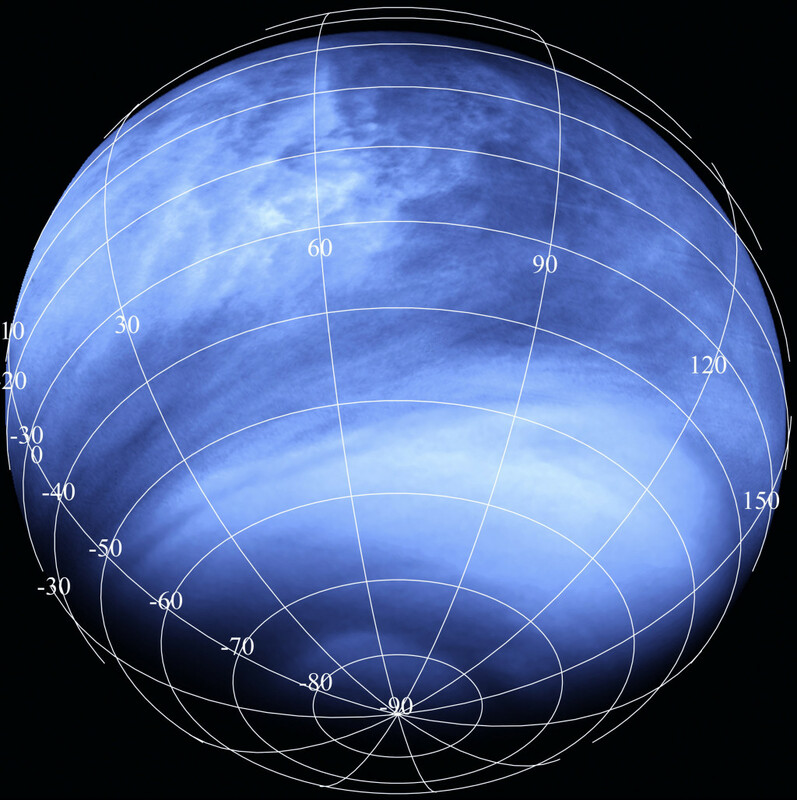 Something in the atmosphere of Venus is absorbing ultraviolet light and scientists still don’t know what it is. 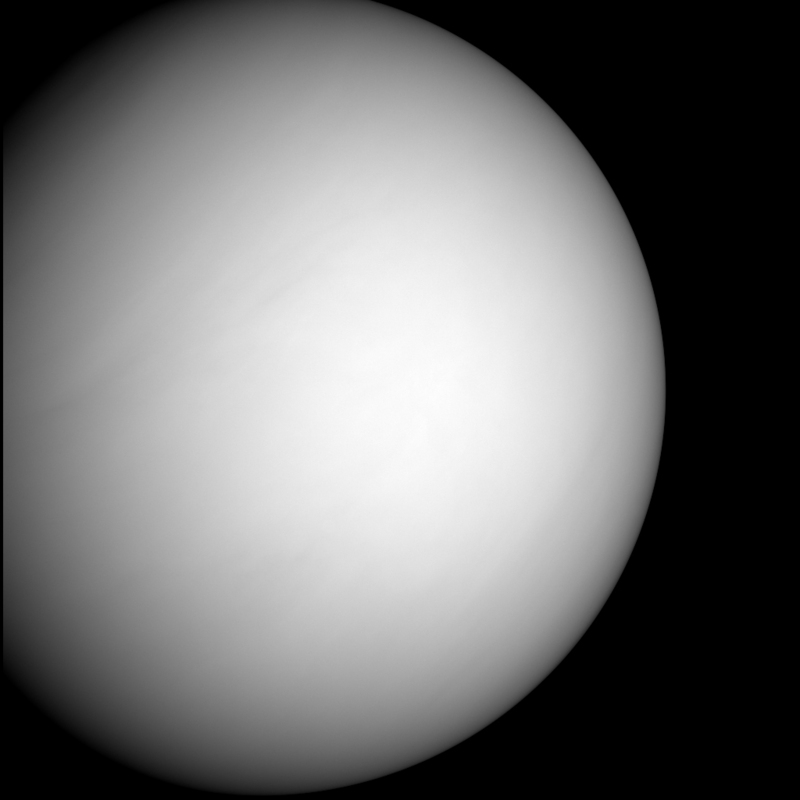 When seen in visible light, Venus looks rather bland and featureless, with the thick, perpetual cloud layers obscuring the view of the surface. But when viewed in ultraviolet light, unusual dark bands become clearly visible in the atmosphere. This indicates that something in the clouds is absorbing ultraviolet light. But what is it? The absorber is thought to be found only in the dark streaks according to one theory, where convection drags the absorber from deeper down in the thick clouds, transporting the substance to the cloud tops. Then, winds disperse the material in the direction of the wind, creating the long dark streaks. That still doesn’t explain what the absorbing material itself is however. The CUVE team would use miniaturized instruments and related technologies to try to figure what is causing this phenomenon. CUVE would carry a Goddard-developed spectrometer to analyze light over a broad spectral band – 190-570 nanometers – covering both ultraviolet and visible wavelengths. Another theory even says that the dark streaks could be composed of microbes. It may seem unlikely, although microbes have been found at similar heights in Earth’s atmosphere, in a region beginning around 50 kilometres (31 miles) in altitude and extending several miles outward, where temperatures range from 30 ºC to 70 ºC (86 ºF to 158 ºF) and the pressure is similar to that on Earth’s surface. It was also reported earlier this year that NASA is studying the possibility of a new joint mission with Russia to return to Venus, called Venera-D. This mission would consist of both an orbiter, and a lander which could last longer than previous probes in the intense heat and high pressure on the surface.